January was a classic month for confusing housing statistics, with official figures showing both a spectacular surge and a dramatic crash. 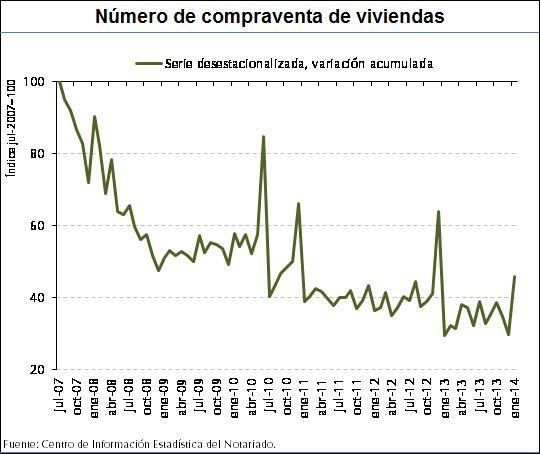 “Housing market starts year with fall of 23%” ran the headline in my Spanish property news feed. “House sales surge 59% and prices rise 8.9% in January” said the headline immediately below. Both headlines are valid based on official data from different sources. 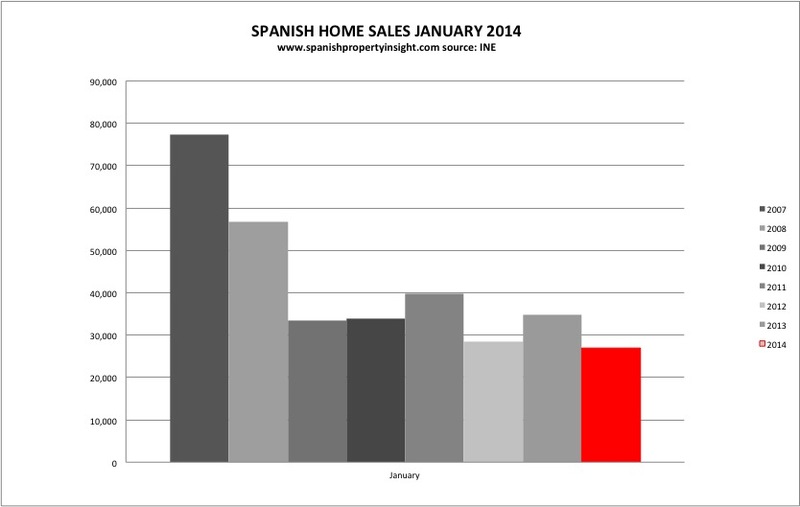 The mixed messages are bad for investor confidence in the Spanish housing market. The confusion comes from the different ways the General Council of Notaries and the Registrars prepare their figures, which then inform the data released by the National Institute of Statistics (INE) and the Housing Department, part of the Ministry of Public Works (Fomento). Market distortions caused by fiscal changes are also to blame in this case. January home sales popped 59.2pc compared to the same time last year, and house prices rose 8.9pc reveals the statistics department of the General Council of Notaries, based on 23,368 property sales deeds witnessed by notaries in January. The dramatic increase in sales can be easily explained. It’s mainly due to the end of tax breaks for buyers in January 2013. As a result, sales last January were dramatically low, making sales this January look dramatically high in comparison. By the same token sales collapsed 55pc last December, and surged a similar amount in December 2012. It’s all just the result of Spanish politicos playing around with the tax code, and nothing to do with the underlying trend. The chart above from the notaries illustrates this well. Each of the big spikes since 2008 corresponds to a fiscal change, whilst the underlying trend has been going down. Ignoring the spikes the market is still deeply depressed, and sales levels are a long way from normal for a country like Spain. 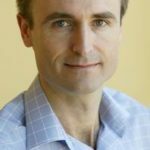 That might help explain why prices appeared to rise close to 10pc in January: with such low levels of sales, price data is very volatile, and can’t be taken too seriously. We will have to wait several more months to see where the price trend is heading. Whilst recognising the distortions caused by fiscal changes, the notaries see some grounds for optimism after years of sales declines. “ The figures appear to show signs of stabilisation in the Spanish property market,” they say. The number of home sales inscribed in the property register in January was 26,942 (excluding social housing) according to the latest data from the INE. That represents a fall of 23pc on the same time last year. Sales were down 65pc compared to 2007. The notaries’ figures count sales witnessed in January, whilst the INE’s figures count deeds inscribed in the property register in January, based on sales that took place in the previous months. So the figures are basically talking about different periods, and the comparison leads to dramatic differences when tax changes distort sales from one month to the next. But because the figures come out at more or less the same time, and refer to the same month on a superficial level, the news headlines end up sending mixed messages that leave most people thoroughly confused. The Notaries and the INE must both have had their brains sucked out with a bike tyre pump! What signal does this send to serious investors? It will give them a good laugh if nothing else!